There has probably never been a man or woman born who had perfect teeth without any assistance from an orthodontist. When teeth erupt they come in however they please. Often, the shape of your upper jaw or lower jaw and the amount of space available have something to do with their orientation. When they decide to come up they simply grow in at whatever angle is most advantageous and we are left with the results. Thankfully, any good orthodontist can correct both underbite and overbite and make our smiles more aesthetically pleasing. While general teeth crookedness is very common, there are also several ways in which one’s overall bite may not be ideal, known as a ‘bad bite’ and orthodontic treatment is called for. When the bottom jaw and upper jaw are misaligned in some fashion this is called a malocclusion. The most frequently occurring malocclusion is a deep overbite of the upper front teeth, and there is an opposite type of misalignment that is much rarer called the underbite. The names of these two conditions are fairly descriptive of what exactly they are. In an overbite, the top teeth overlap the bottom teeth vertically. It is also usual for there to be some amount of space horizontally between the front teeth and the teeth on the bottom which are behind them. Conversely, if one has an underbite this means that their front teeth are in front of and overlap the top teeth. Visualize the stereotypical bite of a bulldog to get a better idea of what this looks like. It is less common for underbites to also include a significant amount of space between the two rows of teeth. Both overbites and underbites are mostly natural occurrences based on several factors. Though they appear different they actually are caused by many of the same things. Genetics is one of the biggest causes when a child develops a malocclusion. If the parents and grandparents had one or the other it is most likely that the children will also have it. There was actually a famous European Royal dynasty called the Habsburgs who had many occurrences of underbite in their family. This happened so much with them that it coined the term the Habsburg jaw. Another reason one might develop either an over- or underbite is if they used a pacifier or frequently sucked their thumb when they were a small child and their adult teeth were growing in. Underbites may also be caused by tongue thrusting and be an open mouth breather. Both of these situations push the tongue against the bottom set of teeth instead of allowing it to rest neutrally in the middle of the mouth. Over time, this can cause the bottom front teeth to push outward past the top row. There is a subset of overbite called an overjet where the teeth not only come out over the top of the bottom teeth, but they actually protrude abnormally far forward at an angle. An overjet may also be caused by abnormal oral habits such as tongue thrusting. Overbites and underbites tend to be corrected in similar manners. 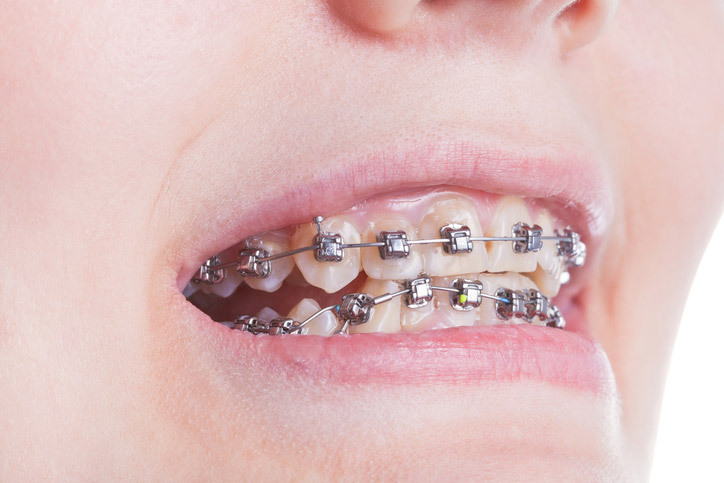 If the bite is caused for purely dental reasons, meaning that the teeth are simply misaligned, then braces or a retaining appliance can be used to move the teeth back into proper alignment. Sometimes, the misaligned bite is caused by the jaw structure and the only way to properly fix it is to do surgery to realign the jaw itself. 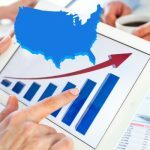 This is a more uncommon situation and treatment. In some cases, the misaligned bite is caused by either the top or bottom jaw growing to be too large or too small. If the misaligned bite is caused by either jaw being too narrow then a multistep process may be used by a dentist to fix it. First, the width of the jaw is expanded using some form of adjustable appliance or retainer. After the jaw has been expanded wide enough to accommodate a proper arc, braces will be used to bring in the front teeth and reform the set of all the teeth. 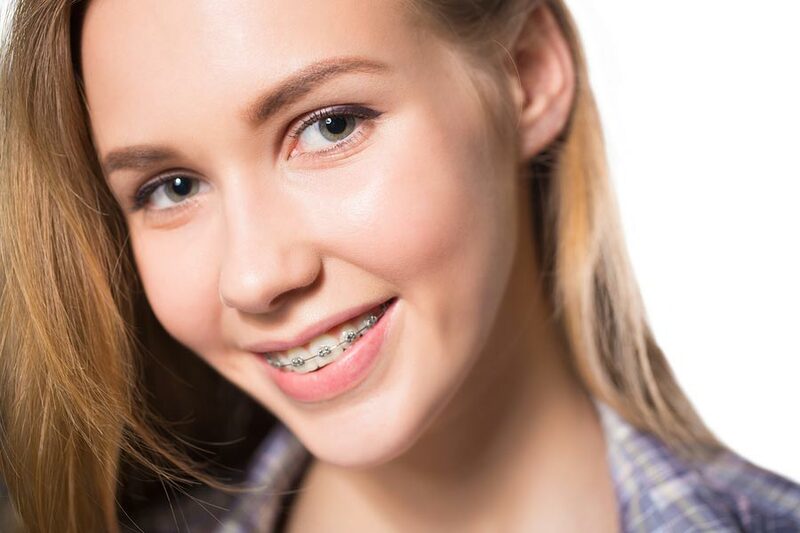 A retainer is usually used for years after the fact to ensure things do not shift around. In cases where the jaw needs to be expanded to fix the overbite or underbite, this procedure can only really be done during the childhood years while the mouth is still growing and able to be adjusted. 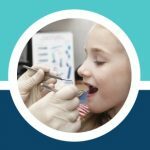 It is, therefore, important that all children have had an initial dental examination around the age of seven, and certainly no later than ten, so that an assessment can be made as to whether or not there are any orthodontia problems. Though there are certainly cosmetic reasons to correct a malocclusion, both the overbite and underbite can cause physical problems as one gets older. Because the teeth are misaligned they are not hitting each other in the correct spots when the jaw is shut and can cause fracturing, general pain, or other damage. This can especially be exacerbated if the person grinds their teeth at night and does not wear a night guard. Misaligned jaws can also be the cause of general jaw pain, speech impediments, trouble eating, and various other complications. Those with an overbite that has more than a few millimeters of space between the two rows of teeth are more likely to suffer from sleep apnea since the lower jaw is further back, resulting in a smaller airway that can collapse easily during sleep. There are external cosmetic consequences to having a malocclusion as well. An underbite will thrust the chin out further than it should be and conversely an overbite generally results in the chin being drawn back further towards the neck than is normal. Depending on the case your chin may either appear much larger or much smaller than it really is. In children, there are appliances that gently coax the jaw of an underbite forward over the span of many months, but usually, the only way to correct this as an adult is with a surgery that realigns the jaw. 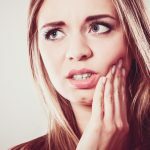 Since the surgery option has cosmetic implications but can be costly and more invasive then simply correcting the bite on a dental level, it may not be necessary if you are not experiencing any other complications from your misaligned bite. Most people have some form of overbite but only your dentist will be able to tell you if it is a serious misalignment. 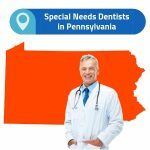 If you ever have any trouble with eating, speech, or pain then see them right away for a consultation. Even later in life, these situations can be corrected.